In future, ECB will supervise 200 big banks in the Eurozone which are systemically relevant or which have received public aids. Banks with total assets of more than € 30bn or of more than 20% of the country´s GDP are systemically relevant. The banking union starts in 2014. 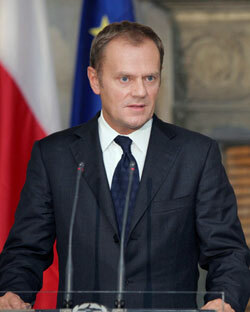 Poland´s government welcomed the compromise, Finance Minister Jacek Rostowski said.